Dongguan Qilong Electrinics Co., Ltd, one of the first manufactures of phone ring holders and stands in China, is founded in 2010, which are mainly specializing in production and sales of mobile phone finger ring holders and stands, which are export to world markets, the main overseas markets now are , Japanese, South-East Asia markets. We have the well-known brand of VENICEN in Chinese markets from 2015, which is located in Dongguan city next to Shenzhen City and Hong Kong, China. Our research and development Department has five skillful engineers and strongly research and development abilities. 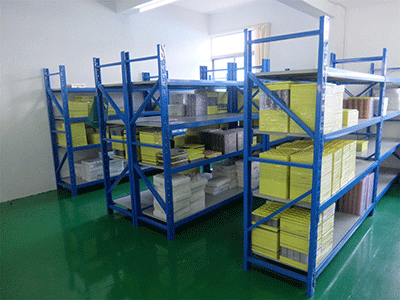 We have R&D department, Production Department, Quality Control Department, Sales Department, Post-sales-service Department and Account Department. We has about 50 high skillful workmen. 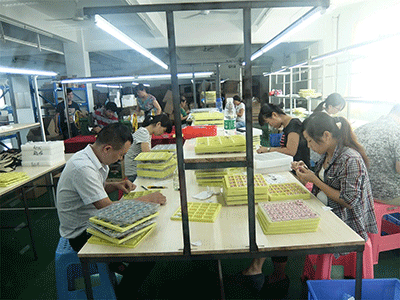 The factory area is over 2,000 square meters. Our sales amount is over 3 millions US dollars last year, the sales amount now is over 3 millions US dollars and this whole year sales will be over 3.3 million US dollars, the sales of products is stably growing up in recent 5 years. We have pass ISO9001:5015 test and received ISO9001:2015 certificates in August 2018. The domestic and oversea markets shares is respectively 70/30 percentages. 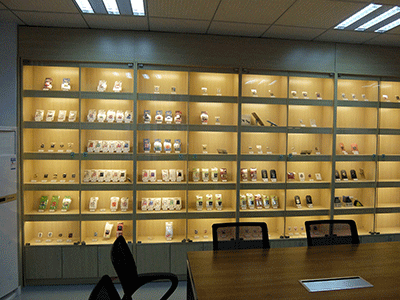 The major domestic markets of our products are middle and big cities of China, such as Beijing,Shanghai,Guangzhou, Shenzhen, , Wuhan, Changsha, Chongqing,and so on, our products are popularizing in Chinese customers and clients, as one domestic well-known brand of VENICEN for mobile phone ring holders. 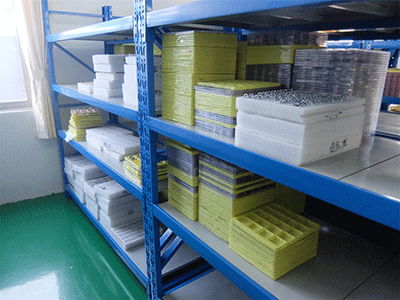 In recent years, we expand actively to promote our products to overseas markets. The main overseas markets are Japan, South Korea, Philippine, the United States, Australia. Our products are mainly used on Iphones and Ipads of APPLE and mobile phones of HUAWEI, OPPO, VIVO, XIAOMI and SUMSUNG of international brands. We have over many 8 friendly suppliers to support us completely every year. 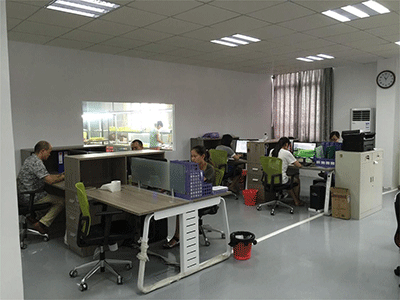 We have three cooperation models with our customers that they are OEM, ODM and Our brands Support.As your manufacture of ODM and OEM, we undertake completely OEM orders for production, you can enhance brand image, for your business, to select Qilong company to work the long-term cooperation partners.